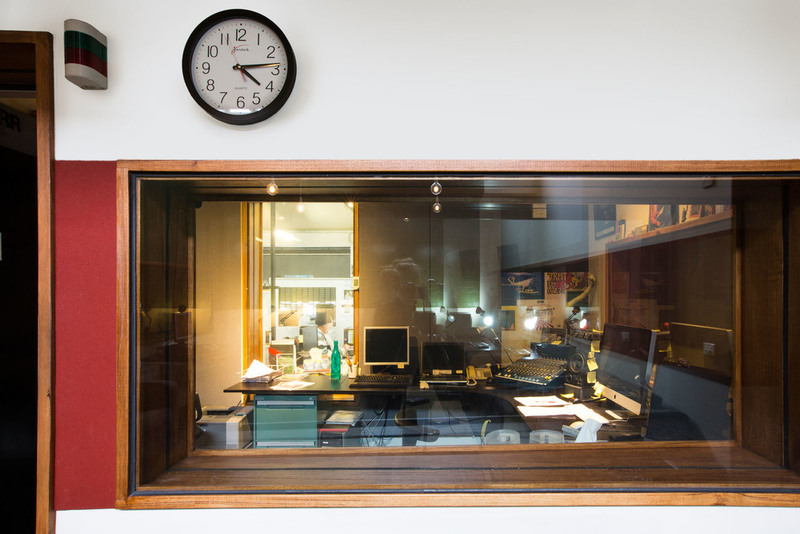 Six Degrees first worked with alternative community radio station 3RRR in their previous premises in Fitzroy, designing alterations to the run down site to ‘lift’ the organisation and to help build their ethos into their physical environment. 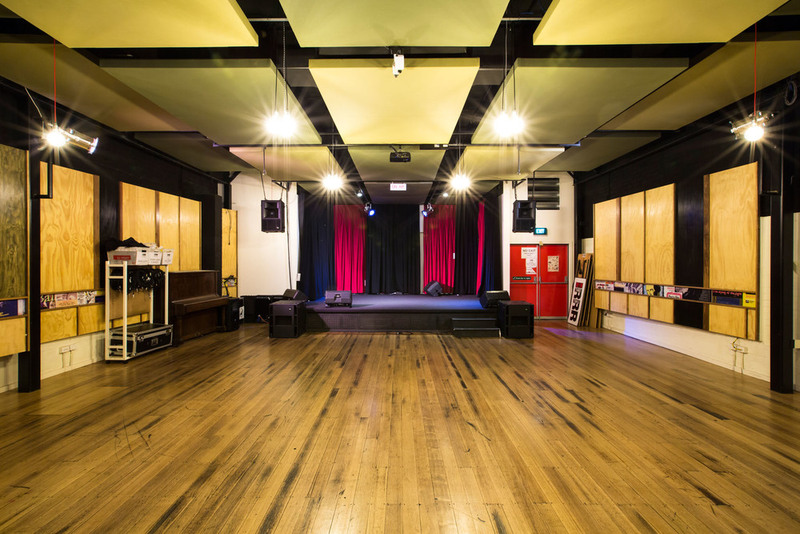 When 3RRR were priced out of Fitzroy due to gentrification they engaged Six Degrees again to help them find an appropriate property to purchase as their new, permanent base. The result was their current location on Nicholson Street in East Brunswick. Six Degrees designed its new fit-out, which includes studio spaces, work spaces and breakout spaces for the vibrant, diverse and (let’s face it) cool group of people who work there.